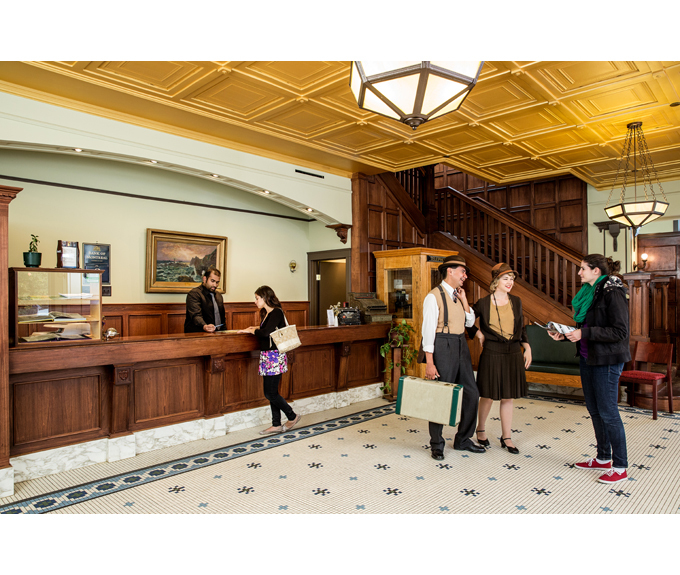 All guestrooms include admission to Fort Edmonton Park, Canada`s largest living history park. 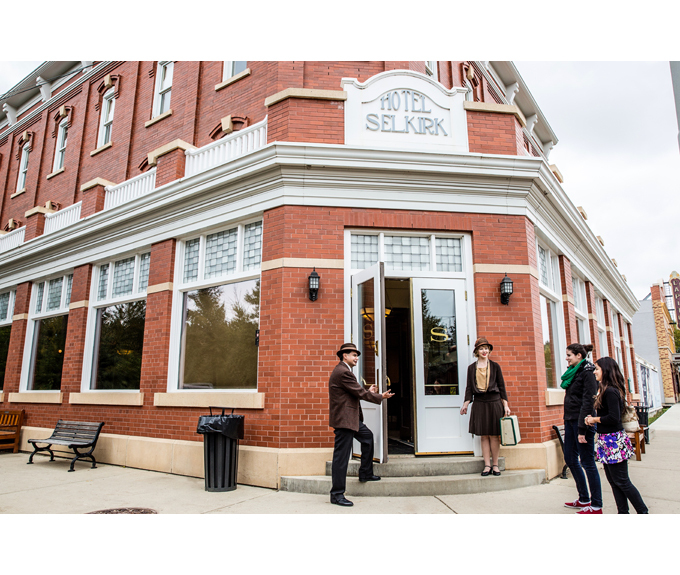 Enjoy a walk through the 1846 Fort Edmonton replica, get a taste of pioneer life on 1885 Street, hop on a streetcar on 1905 Street, and ride all the way to the 1920s Midway where you can ride the carousel and try your luck at some games of skill. Then, return to the hotel where an elegant meal and comfortable bed await.